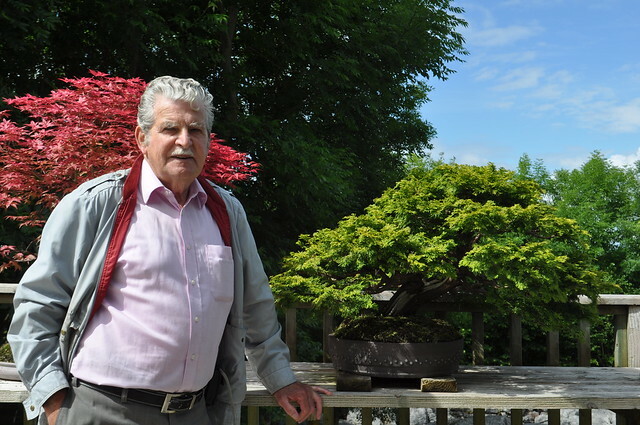 This gentleman disappeared from the UK bonsai scene roughly 15 years ago, and I found him a few weeks back hiding in the wilds of County Galway. Anyone recognise him? 🙂 Not looking to shabby for 81 years old. He’s still got a few Bonsai around. Love this blog about my wonderful dad, Peter Flint. Bonsai has always been his passion and I am proud of how he produced these beautiful trees. He has such skill and artistry even at 81. Thank you for your lovely words and appreciation. Hi Kim, A real pleasure to meet your Dad. A great day’s craic. His passion for wee trees is still strong. He’s not exactly around the corner from me but I hope to call again soon for another chat. Hi Kim. I think I Finally figured out how to leave a reply. I will have to take some lessons and learn how to use this computer. I met your dad about 10 years ago and bought some trees from him. 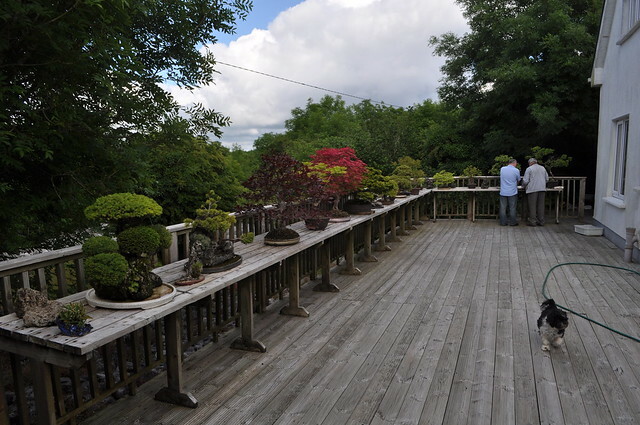 He has an amazing talent and a great collection of Bonsai trees. Its a pity their isn’t more interest here in Ireland but this is slowly changing for the better. I was down to see your dad with Ian AKA bonsai eejit. We had a great day, your dad is so funny and tells some great stories. The time went by so fast it was time to leave all to soon. looking forward to getting down to see him in the future.